ISLAMABAD: Despite persistent pressure from parliament and rights activists, as many as 1,532 persons are still missing from different parts of the country, including the four provinces, the Federally Administered Tribal Areas (Fata), Azad Jammu Kashmir (AJK) and Gilgit Baltistan (G-B). According to the latest data that the Commission of Inquiry on Enforced Disappearances shared with the Supreme Court of Pakistan and the National Assembly Standing Committee on Human Rights on Tuesday, a total of 4,608 cases of enforced disappearances have been reported from 2011 till December 2017. Of the 4,608 missing persons, 2,306 had been traced by December 2017 while 411 cases were removed from the list of the commission as they did not fall in the category of enforced disappearances. Some 359 other cases were left out because of non-prosecution or incomplete or wrong addresses. According to the data, K-P leads with cases of 867 missing persons, followed by Punjab with 270 cases, Sindh 138, Balochistan 125, Fata 61, ICT 50, AJK 16 and G-B 5. A two-page document gives details of the number of cases reported, disposed of and pending since 2011. The chart suggests that when the commission started its work, 136 cases were transferred from the Interior Ministry while 4,470 were registered by the commission later. Terming the information insufficient, the committee’s chairperson Babar Nawaz Khan sought complete details of the number of people recovered dead or alive, their gender and the district-wise breakdown. “We know all of them are not being picked up by intelligence agencies as some might be abducted for terrorism or criminal activities but we need to look into the complete data,” the chairperson said. 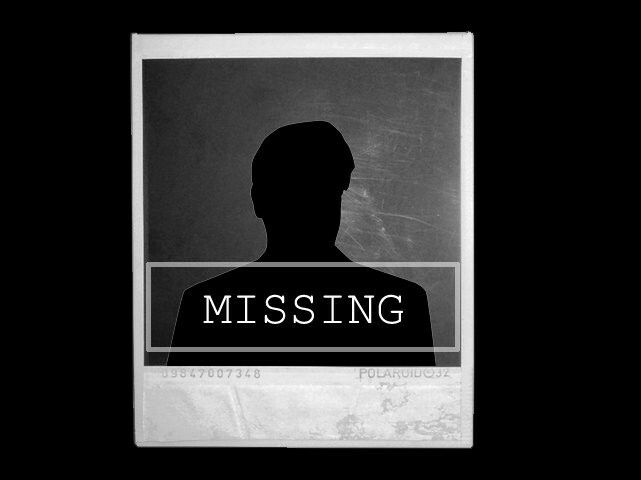 Shazia Sobia of the Pakistan Peoples Party (PPP) claimed that the number of reported missing persons was way below than the actual number, which should be shared with the committee. Similar data was shared in the Supreme Court during hearing of a missing person’s case. A three-judge bench headed by Justice Ejaz Afzal heard the case. Justice Afzal assured relatives of a missing person that details of every person inside the internment centres would also be sought. The deputy attorney general handed over a sealed envelope to the bench on behalf of the Ministry of Defense and requested it not to public the same. Amna Masood Janjua, the chairperson, Defence of Human Rights (DHR), termed the statistics disappointing. She said the commission on missing persons was not doing anything but taking credit for every release. “The commission is just a post office… the court should look after those parents who are dying to see their children,” she said, adding that she had expectations from the highest legal forum of the country.